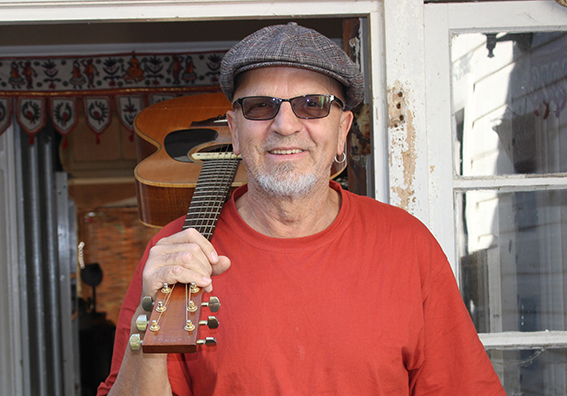 This Sunday the 11th of January, the Albany Boatshed Markets welcomes LEZ KARSKI back to the stage. Relax at the Albany Boatshed Markets this Sunday. Buy local fresh and gourmet produce, browse talented local artisan stalls, and enjoy wine tastings from our Great Southern. Grab a coffee or juice and some tasty treats while you soak up the relaxed atmosphere and great live music by LEZ KARSKI down by the harbour.